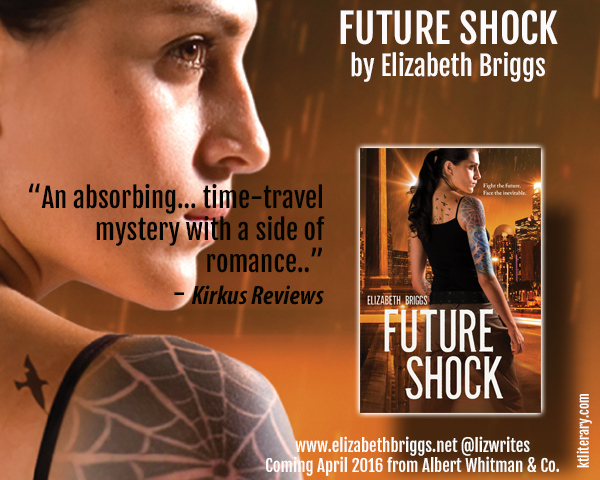 kt literary » Blog Archive » Kirkus calls out FUTURE SHOCK’s “refreshing swap”! 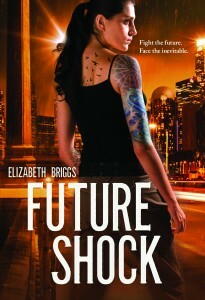 Kirkus calls out FUTURE SHOCK’s “refreshing swap”! The author refreshingly swaps teen-lit gender stereotypes in the […] romance: she’s the edgy, brooding girl with the heart of gold, and he’s the adorable, inexperienced good guy. They also go on to call it “absorbing”! Woot! I have to say, I love how Liz reversed the gender tropes in this novel, and included diversity in a authentic way that seems to truly echo a realistic contemporary story, albeit one with time travel. Please join me in congratulating Liz on Twitter, and check out the sidebar for a countdown to the release day.